A while back when iOS11 came out the app Anti Crop no longer worked. I emailed the developer and was told there would be a major update coming soon. 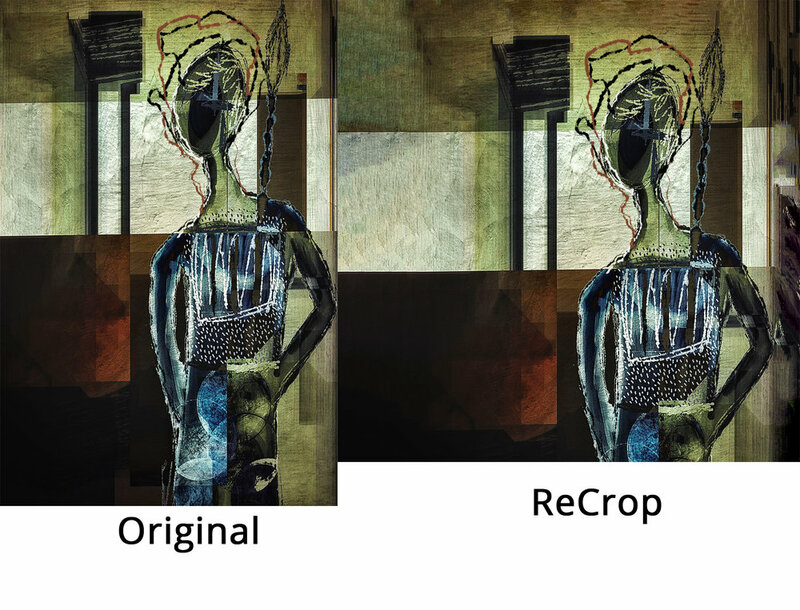 Recently, I got to Beta test this new version now named ReCrop. Here is a short video of how this will look and work. According to the app developer Adva Soft, they are just about ready to send this to Apple for review. Hopefully this will be in the App store soon! 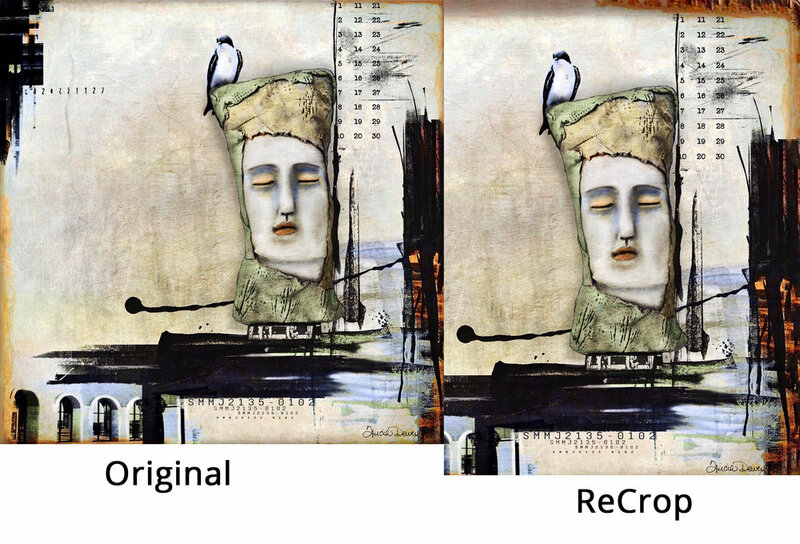 When you are increasing the canvas space, ReCrop has to "make up" pixels that are missing to complete the canvas size wanted. Sometimes this works, and sometimes it is not ideal. 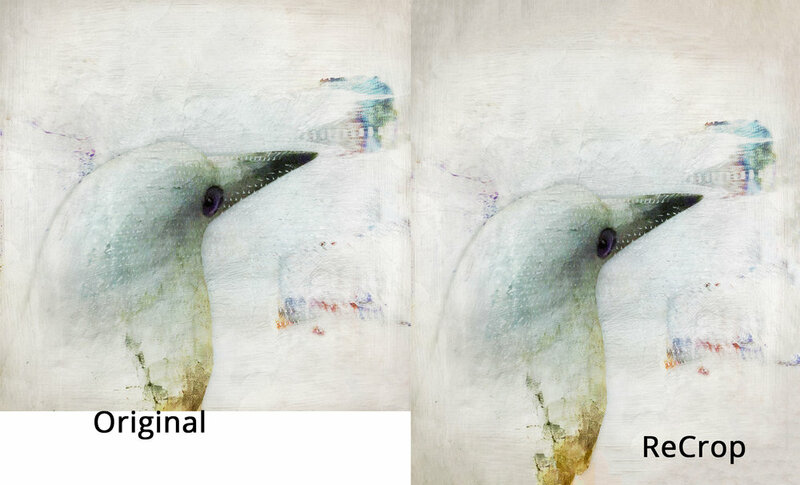 But it does seem to do a fair job, and maybe a little better than some of the other software out there. For me, it is quick and easy to use, and I am glad it is coming back! If you would like to receive these, sign up below!